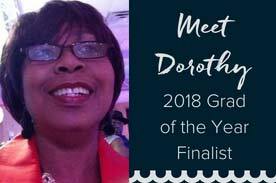 Meet Graduate of the Year Finalist, Dorothy! This year, we’ve had an inspiring group of graduates submit their stories to become the 2018 Graduate of the Year. Dorothy Saah, a graduate of Penn Foster College’s Early Childhood Education degree program, stood out because of her dedication to bringing education and knowledge to children everywhere. Currently, Dorothy is working on helping children in her homeland of Ghana. The Week of the Young Child is an annual celebration hosted by the National Association for the Education of Young Children (NAEYC). 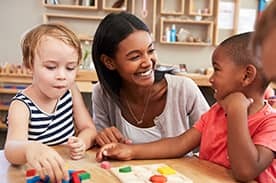 Geared toward those work in the Early Childhood Education field or working on their Early Childhood degree, Penn Foster will be hosting a five part webinar series to celebrate the week and discuss ideas that you can implement in your own classrooms or homes! 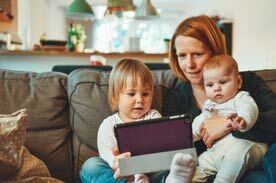 If you currently work with young children or hope to in the future, you’ve probably heard the acronym "CDA" mentioned more than a few times. 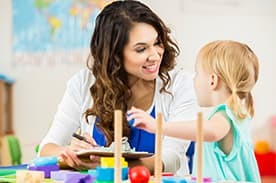 The CDA stands for The Child Development Associate Credential, which is the most widely recognized achievement in Early Childhood Education (ECE). Depending on your career goals, the CDA is more often than not a key and necessary step for advancing in the field. So what exactly is the CDA credential, why does it matter, and how can you earn it? 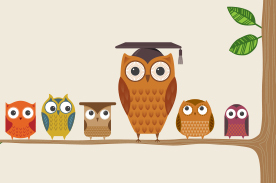 Since there are many degree levels, there is also a variety of career opportunities to pursue with an early childhood education degree, covering everything from child care to leadership. Check out your career options as an early childhood education professional in this Student Life Blog post!